Superstar Miguel has announced his first Australian dates since his last appearance on our shores in 2014. 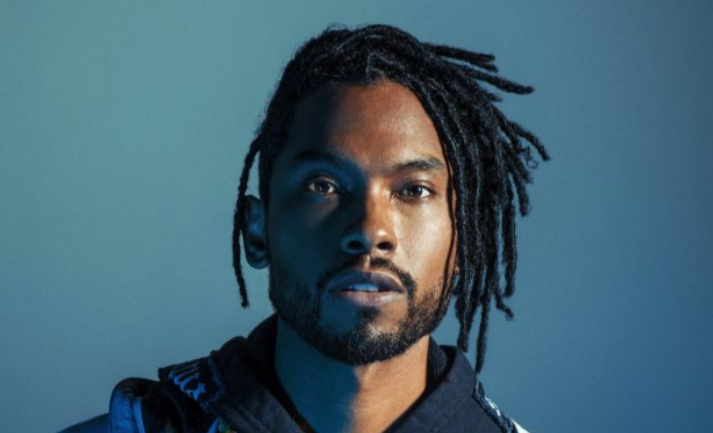 Along with his upcoming appearance at Splendour In The Grass, Miguel is set to a play a series of sideshows in both Melbourne and Sydney. Miguel will be performing tracks across all four of his releases, including tracks from his most recent critically acclaimed album 2014, War & Leisure, which featured hits such as 'Sky Walker', 'Told You So', and 'Come Through and Chill'. Tickets are set to go on sale next Monday 4th June at 3pm.